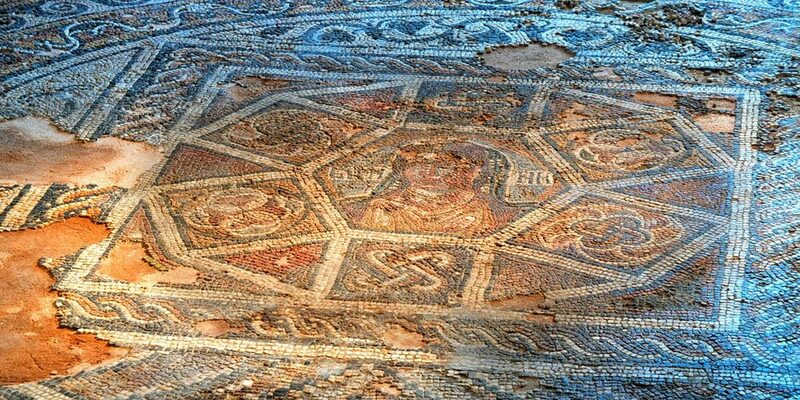 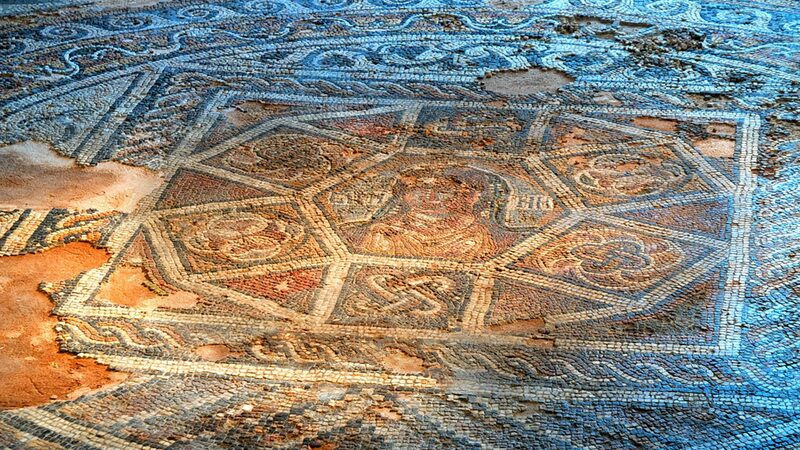 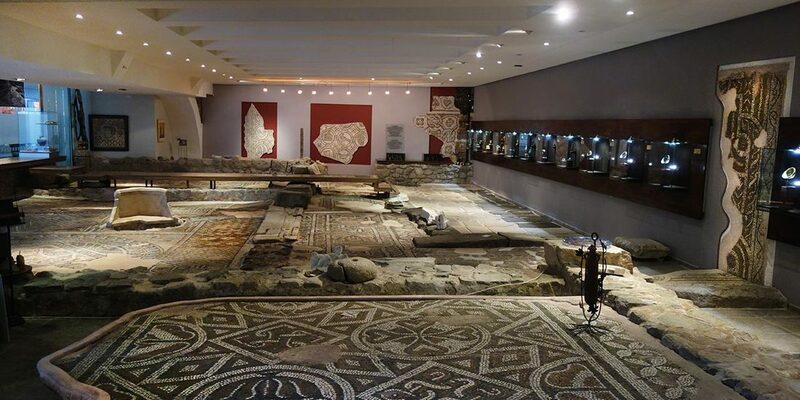 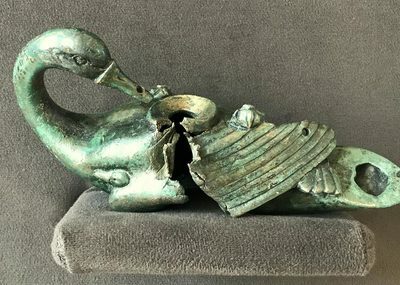 Culture Center - Museum Trakart presents antique floor mosaic from 3rd - 4th C. AD from the perimeter residential building "Eirene", as well as the permanent expositions "Glass in the Ancient Art" and "Miniature Marble Roman Portraits". 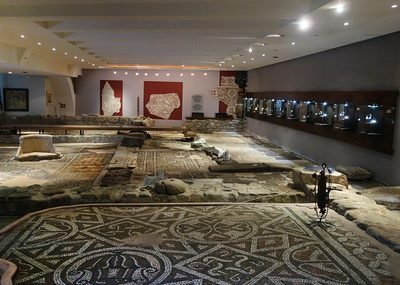 The Eirene residential building occupies a central location in the privately-researched homes of Philippopolis and has been the residence of a prominent citizen of the ancient city. 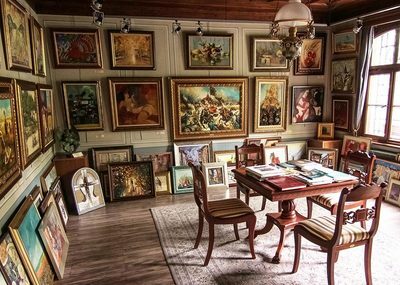 Chamber Hall Trakart has 120 seats. 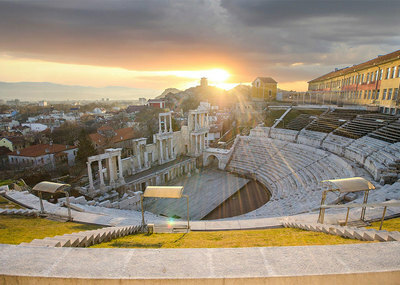 It’s suitable for concerts, theatre productions, seminars and exhibitions. 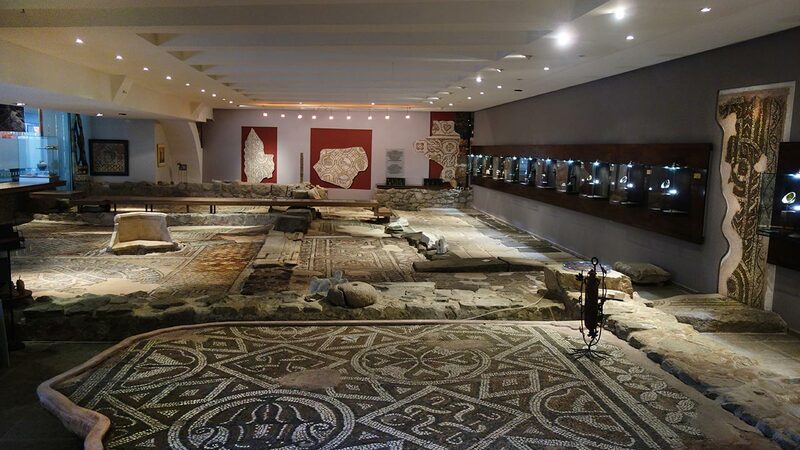 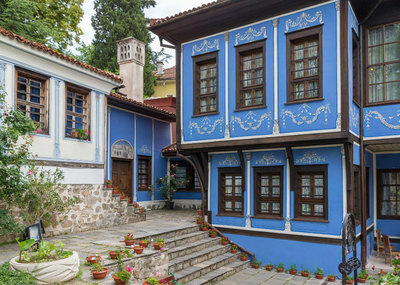 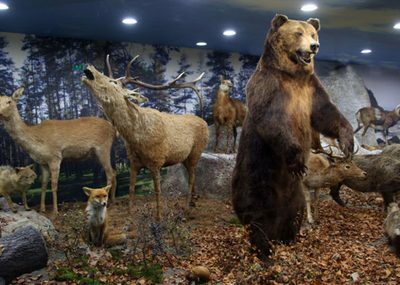 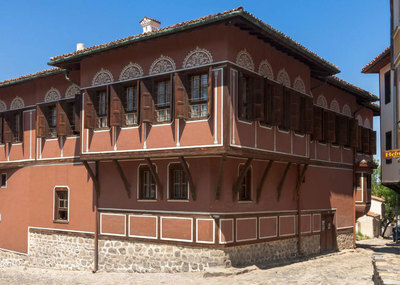 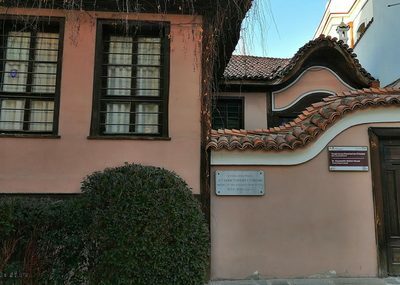 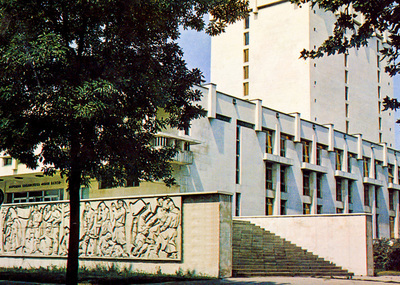 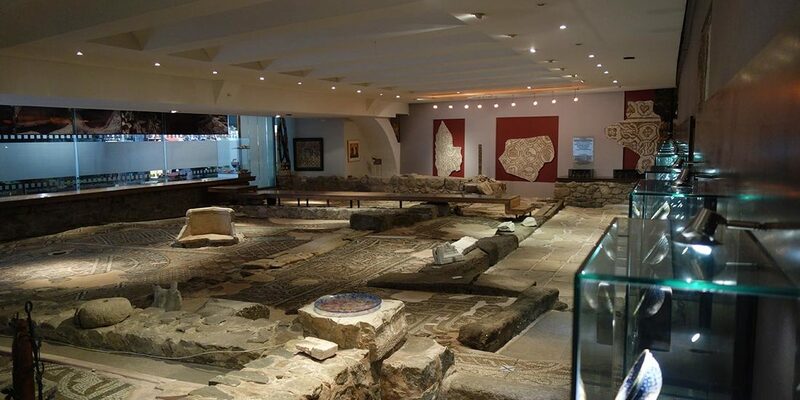 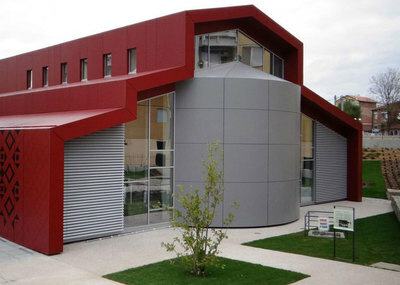 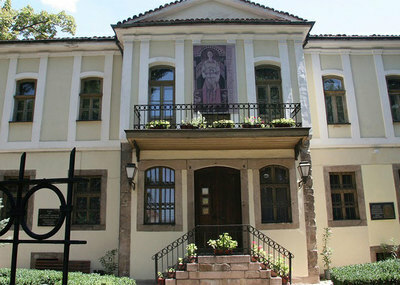 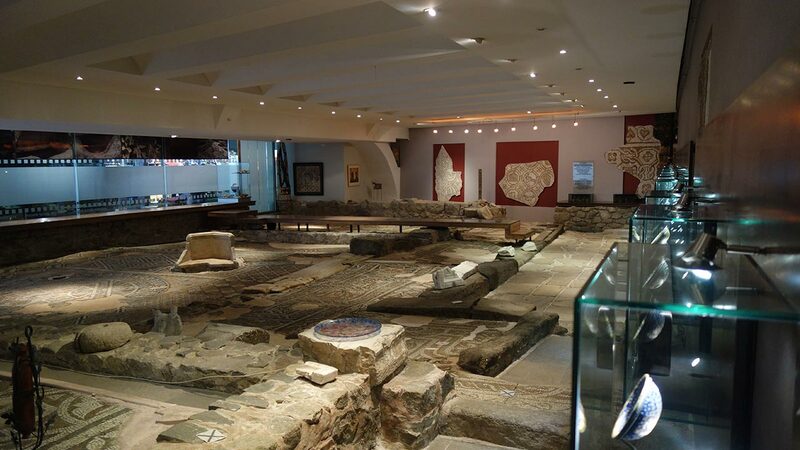 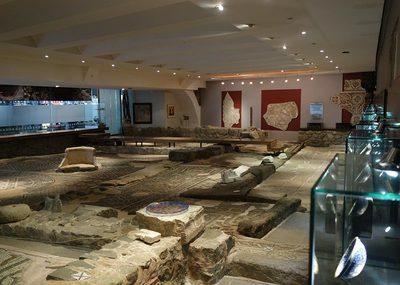 Visit Trakart Cultural Centre for free with Plovdiv City Card! 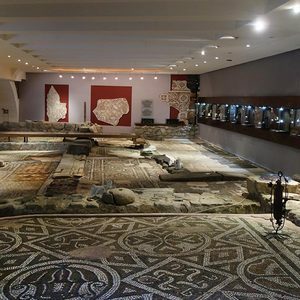 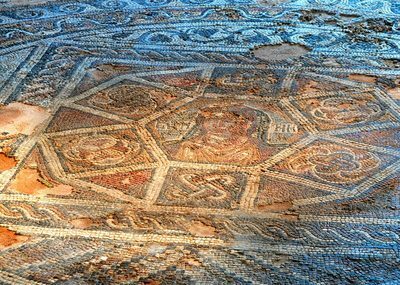 See antique floor mosaic from the 3rd - 4th century AD, as well as the permanent expositions "Glass in the Ancient Art" and "Miniature Marble Roman Portraits".